Designed by Total Fitness, powered by you! 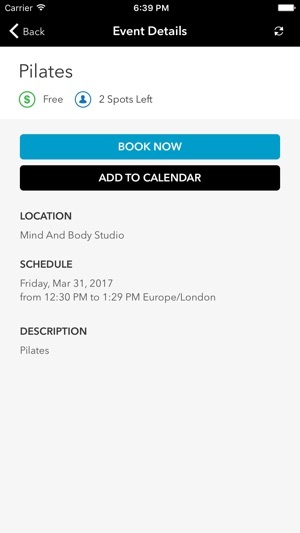 Book onto our exercise classes with a tap of the app and instantly add them to your calendar. 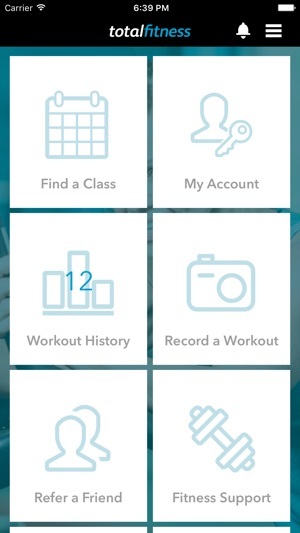 Record all your workouts, sync up fitness trackers and apps… even request a PT. 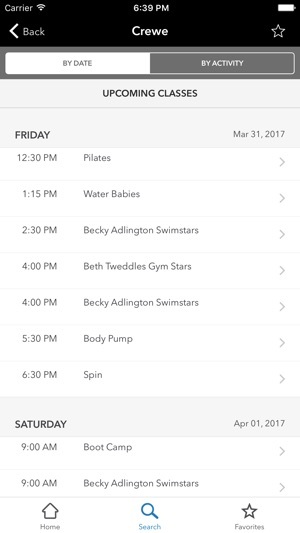 We have fixed an issue to improve the performance of the filter by activity option in Find a Class.